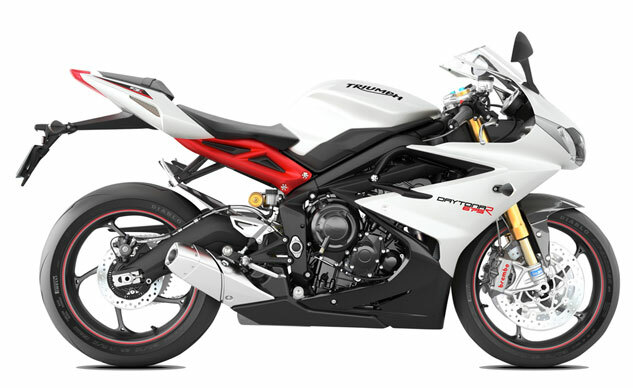 The Ohlins TTX36 rear shock recall has claimed another OEM with Transport Canada announcing a recall on the 2014-2015 Triumph Daytona 675R. 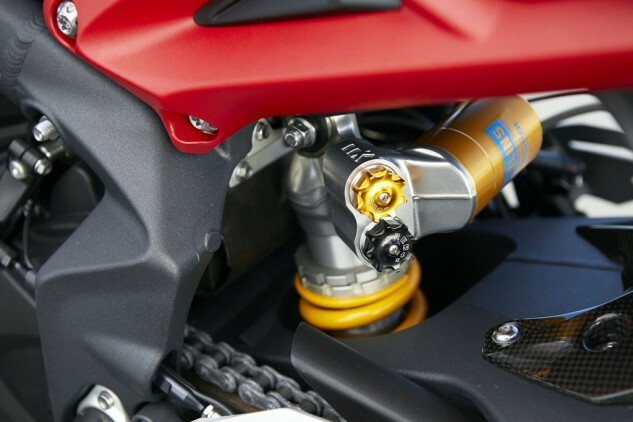 This follows other recalls for the same issue affecting the Yamaha YZF-R1M and Honda CBR1000RR SP and Ohlins’ own recall for aftermarket TTX36 shocks. 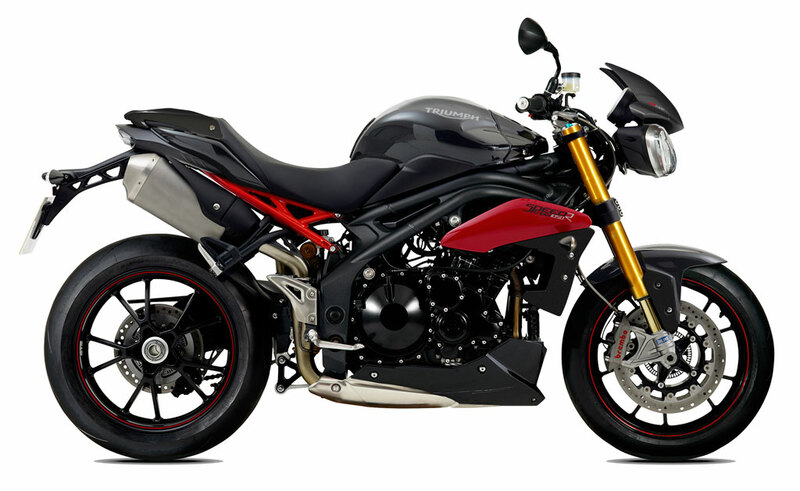 Transport Canada mistakenly listed the Street Triple R in the recall announcement but it’s actually the Speed Triple R that is affected. 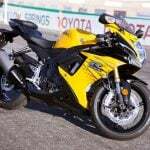 As with the other recalls, the issue stems from insufficient tightening of the piston rod nut on affected rear shocks. 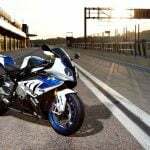 The nut may loosen and may cause a loss of rear suspension. 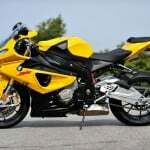 Dealers will inspect recalled units and, if necessary, replace the rear shock absorber with a correctly manufactured part. 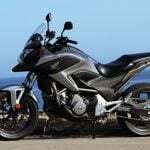 The Canadian recall affects 41 units. As of this writing, the National Highway Traffic Safety Administration has yet to announce a similar recall for the Triumph models but we expect a U.S. recall to come soon. 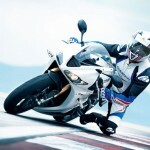 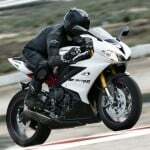 UPDATE: NHTSA has now announced a recall affecting 566 units of the Daytona 675 and Speed Triple.